The process of sequential casting of steel, i.e. the procedure that implies a continuous change in the composition of the steel in the casting process of different steel grades, can be easily modelled assuming a perfect and instantaneous mix of the materials in the tundish. However, experimental evidence based on the measure of the local composition of steel billets obtained through this process suggests that the mixing of different steel grades in the tundish cannot be considered either perfect or instantaneous. 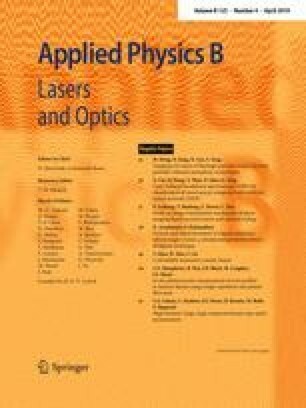 An improved stochastic model, taking into account these effects, is presented and validated against the experimental results obtained using the laser-induced breakdown spectroscopy technique, assisted by an artificial neural network. In spite of the simplicity of the model proposed, the agreement between its predictions and the experimental results is remarkable. The authors acknowledge the fruitful discussions with Dr. Arne Bengtson, Swerim AB, Sweden, during the preparation of this work. The research reported in this paper was partially funded by the European Commission through the LACOMORE (Laser-based continuous monitoring and resolution of steel grades in sequence casting machines) project in the framework of the RFCS Research Fund for Coal and Steel (Grant no. RFSR‐CT‐2013‐00034).